H airdressers, Louth, Lincolnshire | Proprietor Annette James has over 20 years of experience as a hairdresser, producing remarkable results with a large clientele of regular customers throughout the Louth area from an intimate hair salon. Offering a wide range of services, from dry and wet cuts, foils and colourings, to special occasions including Bridal parties and special events, our experienced hair stylists give the very best advice. 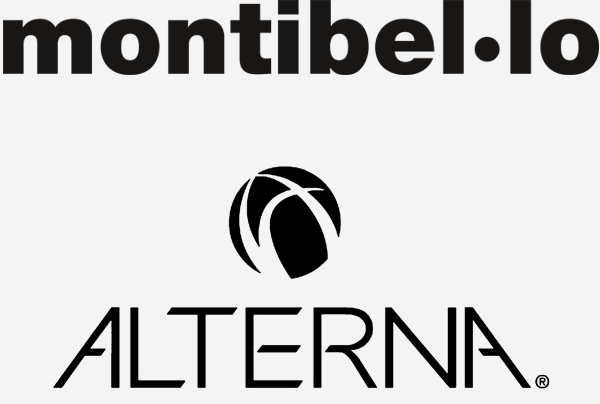 We carry the stunning Montibello Cromatone range of professional permanent colourings, for deep, rich colours and exceptionally luminous shades, as well as a full range of Alterna products available to buy at the counter. 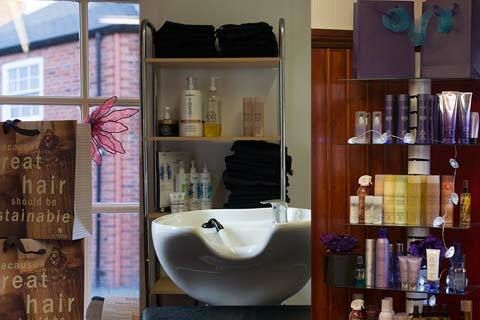 Our friendly, informal Louth based salon is a great place to relax while we turn your hair around. Our customers return to our hairdressers, Louth, salon, with many of our clients on the books for years. We’d like you to benefit from this as well, which is why we are offering a 15% discount to new clients! Like us on our facebook page and be entered in a free prize draw every month – the winner receives the treatment of their choice, from cuts and styles to full colours! …from formal to quirky, we can give you great cuts and colours for prices that won’t break the bank! Getting ready for that Big Day? Hairdressers, Louth, Phoenix Hair Studio have a wedding hair service that doesn’t cost the earth! We can cater for full bridal parties on the day of your wedding and can arrange trial runs, ensuring that everything is taken care of and leaving you to get on with planning your wedding! With a free consultation available, we can discuss your hairstyles and your bridal party. Book our salon for your big day! Annette has been doing my hair for 15 years, when I was having trouble with bald patches some years ago through illness. She did my hair so well, people didn't even notice them! She is a very good hairdresser, who gives her clients the best at all times. Annette is fab, an excellent hairdresser. She know what I want before I do; I wouldn't trust my locks to anyone else. I absolutely love having my hair done with Annette, it's like she can read my mind and I always leave with exactly what I wanted and more! I would recommend Phoenix Hair Studio to everyone. Fantastic lady, fantastic prices and fantastic hair. Went into Phoenix looking like a scarecrow and came out looking like a super model!! The whole experience was fantastic, everything you would want and more. Thank you! I have only been coming these past couple of months and every time I feel Annette goes out of her way to make my hair very special, in the styles she gives me and the work she puts in. She gives 100%! 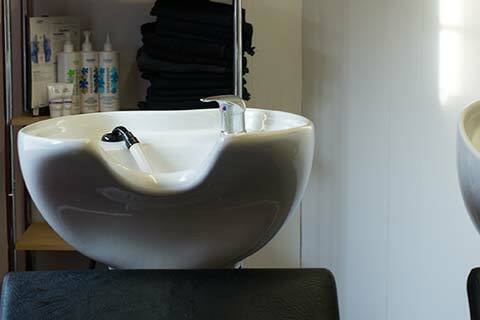 W ith over 20 years of experience in the hairdressing trade, Annette James opened the doors of Phoenix Hair Studio in 2005. A hard working mother of two, she trained in both hairdressing and beauty therapy upon leaving school. She started her first full time hairdressing job in 1993, at Hair and Beauty in Horncastle, moving on in 1993 to work for Susan Buff at Boston, learning more about mens hairdressing and the different techniques involved. In 1995, Annette worked for five years at the Eclipse salon, owned by Louise McCaw, improving her skills along the way, including cuts and colourings. Finally moving to Louth in 2000, she served at the Hair Company, under Karen Cross. She’s worked for some great people over the years, and feels very lucky that they have helped her learn the trade! It’s been a long learning process, but hairdressing is a very technical skill, best picked up over time.